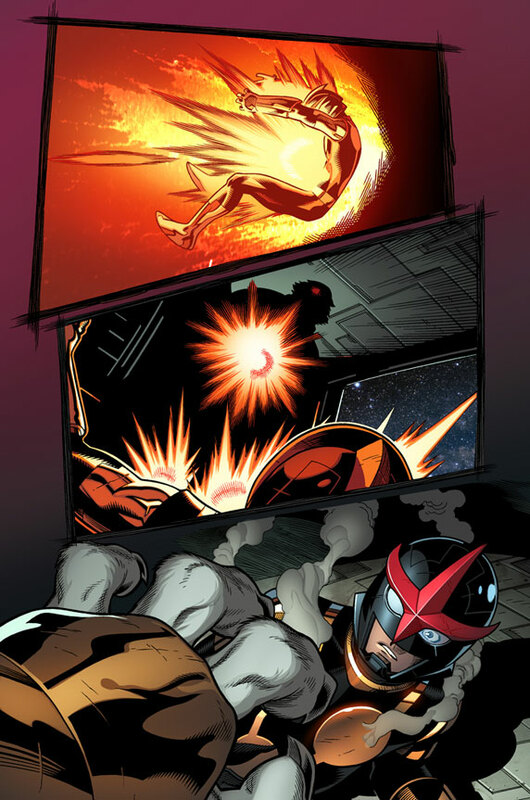 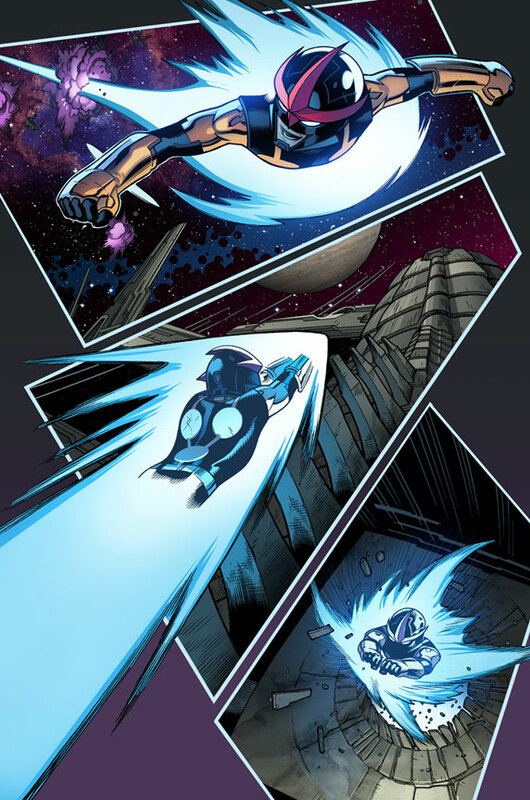 Marvel is pleased to present your first look at Nova #4, from the blockbuster team of Jeph Loeb & Ed McGuinness! 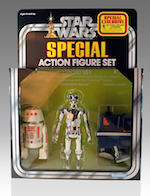 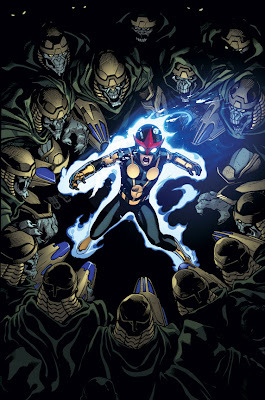 The sold-out smash hit series continues as Nova finds himself smack dab in the middle of an intergalactic battlefront! 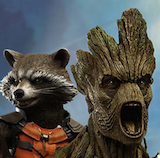 Following his training, courtesy of the Guardians Of The Galaxy’s Gamora & Rocket Racoon, Nova comes face to face with THE CHIUTARI! 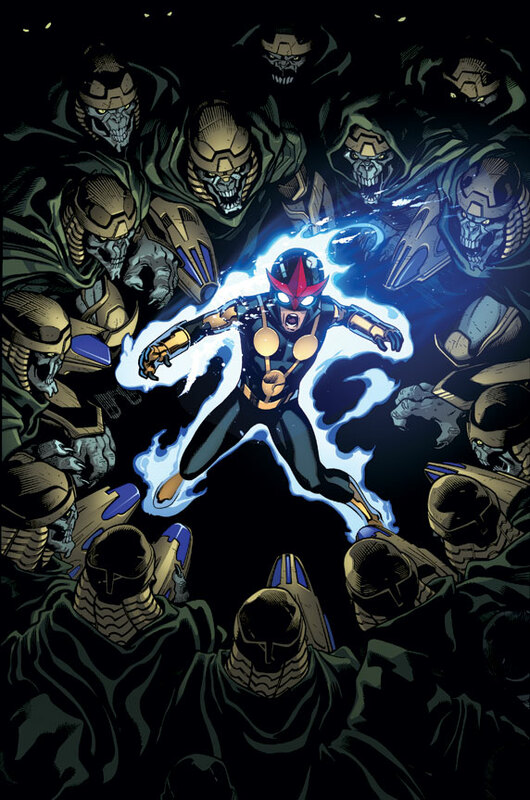 But with questions still surrounding the disappearance of Sam’s dad, the very safety of the ENTIRE Marvel Universe hangs in the balance! 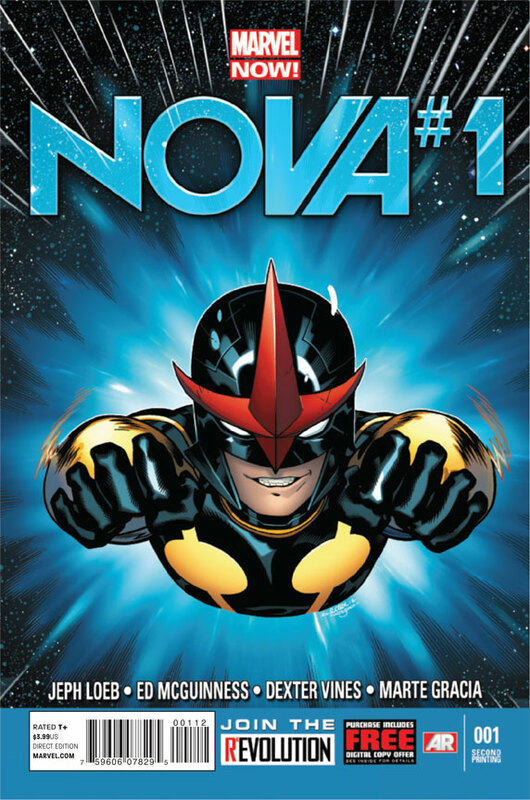 With the first TWO issues selling out at Diamond, and going back to press with Nova #1 Second Printing Variant & Nova #2 Second Printing Variant, no fan can miss out on the series that has everyone raving! 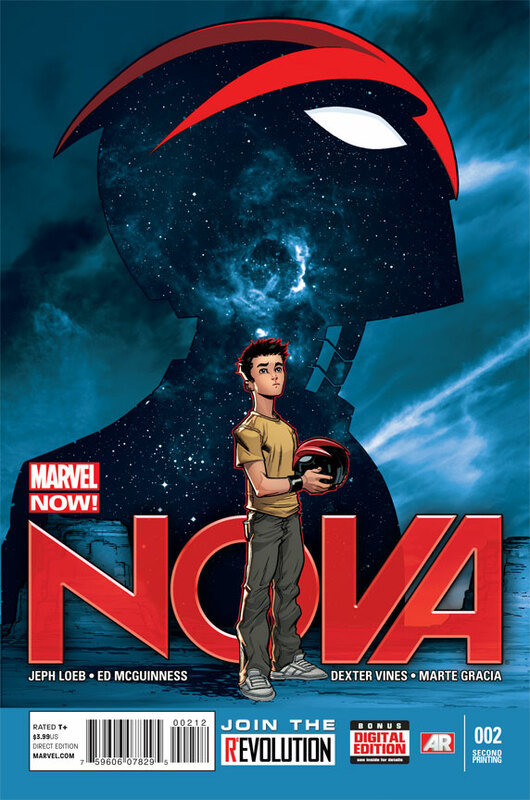 Each issue of Nova includes a code for a free digital copy on the Marvel Comics app (for iPhone®, iPad®, iPod Touch® & Android devices). 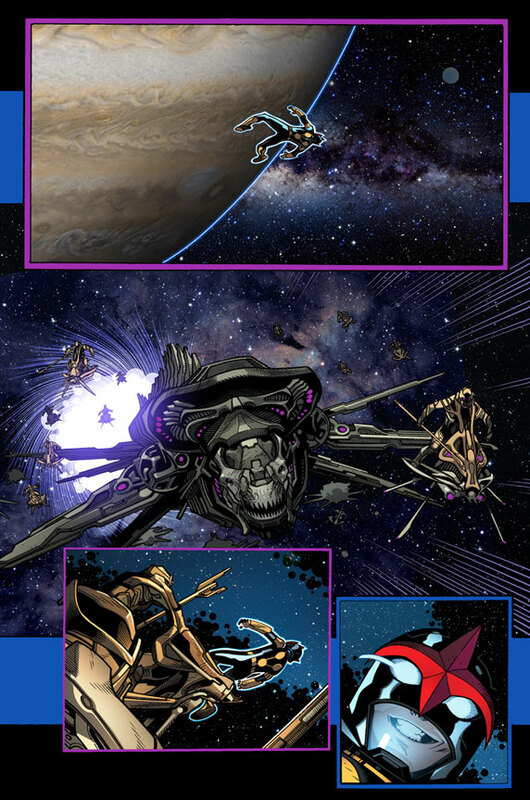 Additionally, each issue of Nova features special augmented reality content available exclusive through the Marvel AR app – including cover recaps, behind the scenes features and more that add value to your reading experience at no additional cost.